Changelly vs Shapeshift Review & Comparison: Which is the Best Instant Exchange? As many investors are aware, the cryptocurrency market isn’t just about bitcoin. The bitcoin price might dominate the daily news headlines, however at present, significant profits can also be made trading altcoins like Litecoin, Ethereum, Ripple and Monero. Unfortunately, buying and selling altcoins like Ethereum isn’t always as easy as buying and selling bitcoin. This is due to the fact that most altcoins can only be bought using bitcoin rather than fiat currency. The good news, however, is that instant exchanges like Changelly and Shapeshift exist, which can be used to quickly and easily exchange bitcoin (and Euros or U.S. Dollars in the case of Changelly) for any of the over 100 popular altcoin variants. 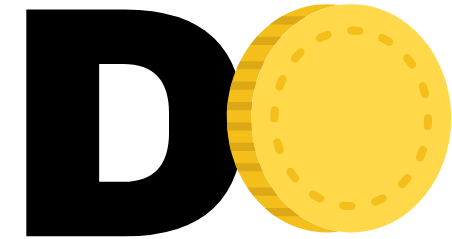 For example, if you want to buy some Monero at Changelly or Shapeshift, you just need to have a Monero wallet address and a form of payment such as bitcoins or a credit card (in the case of Changelly). At present, Changelly tops the instant exchange charts in regard to the number of altcoins supported. This is due to the fact that Changelly currently supports 91 different digital currency offerings. The Shapeshift exchange, by comparison, currently supports fewer than 50. Changelly was established by the same team that created MinerGate – a service where cryptocurrency miners join together in pools. Changelly can be used in much the same way as larger exchanges like Coinbase and allows users to buy digital currency directly via credit card. Changelly, however, is not in itself a true alternative to the larger exchanges and in some aspects that gives it an advantage. It’s fees are simple and straightforward: a flat 0.5%. While Changelly charges flat transaction fees of just 0.5% per transaction, cryptocurrency exchange rates themselves can often be as high as 13% on regular exchanges. While Changelly charges a flat 0.5% transaction fee, Shapeshift, by comparison, doesn’t charge users any transaction fees (other than standard miner fees). So if they don’t charge any transaction fees, then how does Shapeshift make money? According to Shapeshift CEO Erik Voorhees, Shapeshift calculates exchange rates by comparing rates to those offered (in real-time) by other exchanges. Like a money trader, Shapeshift keeps the difference between the exchange rate they get it for and the rate they give you, which they say is typically around 0.5%. 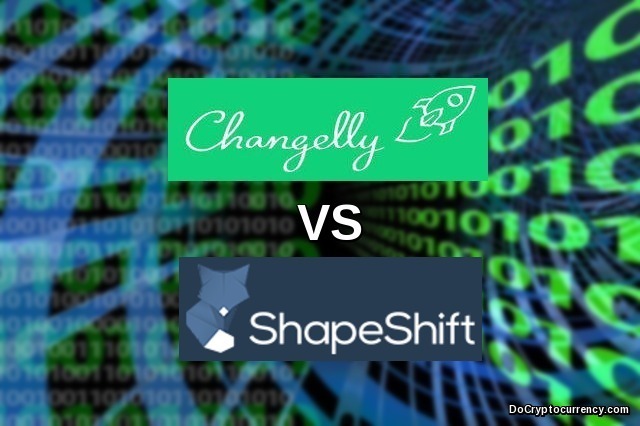 Though many users have stated that the Shapeshift rate is poor compared to Changelly. Shapeshift’s fees can vary depending on the transaction and time, making the fees less predictable compared to Changelly. As of the time of writing, the Shapeshift bitcoin rate is slightly more costly than the Changelly rate, though this could certainly change at any time. Also, unlike Changelly, Shapeshift does not accept U.S. Dollars, Euros or credit card purchases. For a more in-depth look at Changelly, see our Changelly review. Both Shapeshift and Changelly have become successful in their niche of making cryptocurrency transactions simple and quick. What experiences do you have with Changelly and Shapeshift? Do you use one or both? Feel free to share your comments below.